Relying on WeWeddings, you’ll perceive only the sweet trepidation that will live in your heart without worries. You’ll be amazed about the natural proceeding of things, just like you have always dreamed of. Our professionalism will let you live your wedding day in the name of refinement, originality and attention to every detail. All these features make WeWeddings a lead agency of the wedding industry. Plan together your wedding means to give maximum attention to your wishes. Listen how you have imagined that special day to fulfill every expectation. The synergy between our team, the suppliers and your needs, is the key to realize a fabulous wedding. Everything must develop perfectly, nothing is left to chance. 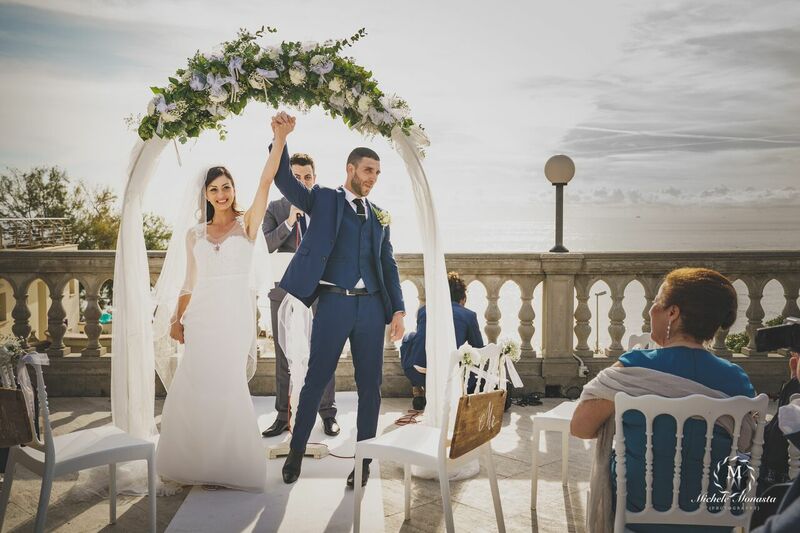 Pristine territories, great villas and castles, sea, beaches and poetic cliffs… WeWeddings will stay by your side to set up the best scenario for your love story. There are multiple occasions to party during our lives, each with its peculiarities to enhance. 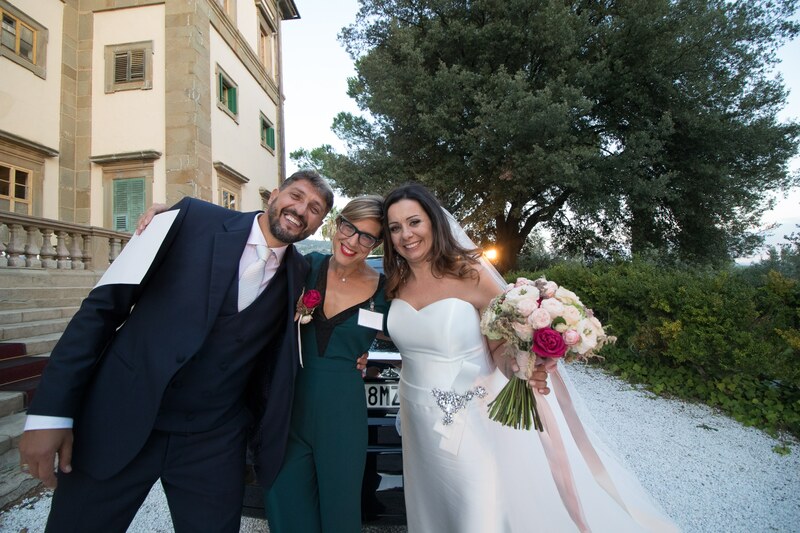 WeWeddings, with its staff, make available all its professionalism to offer you exclusive, unique and moving private events. Suggestions, aromas and favors…. enchanted landscape for a fabulous wedding. History, art, culture and elegance… a dream stage for a unique wedding. Where the sea punctuates the beats of your heart, romanticism will be the only protagonist. WeWedding was born from the resourcefulness and passion of Chiara Fabbri for the organization of events. 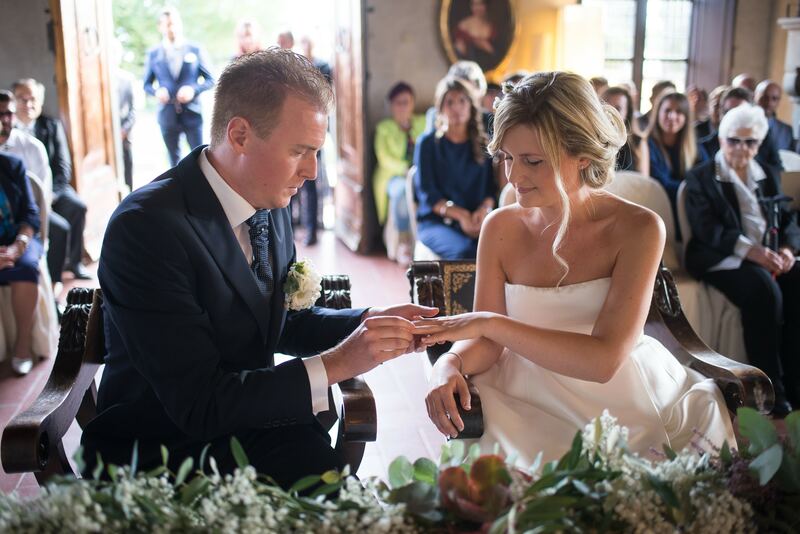 After working as cultural and trade events organizer, she came across the wedding world collaborating with some Ancient Residences of Tuscany. Today, in her agency work professionals and trusty suppliers helping Chiara to realize dream weddings for the couples that choose to get married in Tuscany. A unique and exclusive location set on the Florentine hills where to organize an elegant wedding reception. 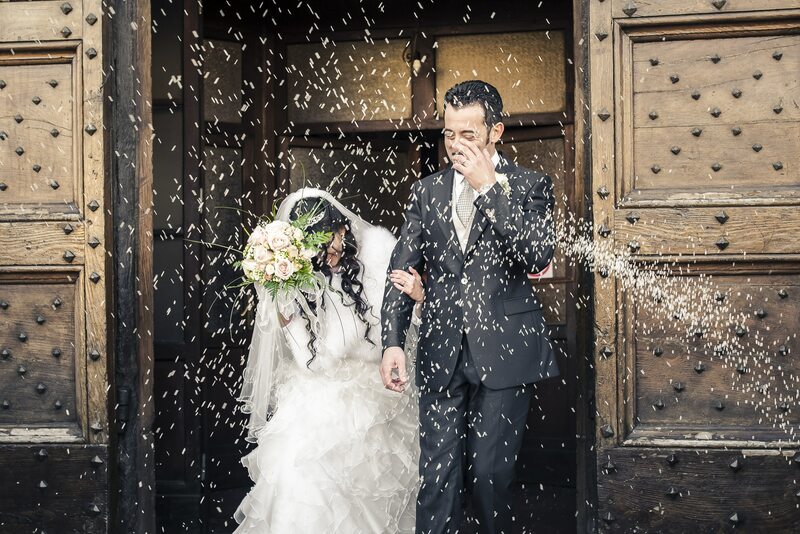 A beautiful historic villa nearby Vinci that will make unforgettable your wedding. The Convento has large rooms and open-air cloisters with a panoramic view over the Tuscan countryside. With the help of a good wedding planner how to organize the perfect wedding, for the newlyweds and for all the guests, it is possible. In planning your wedding the choice of banqueting and catering is of paramount importance.